Lifestream herbal supplements are designed to address the circulatory system with "water element" herbs that help promote balance and fluidity throughout the body. 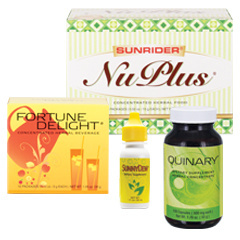 This formula enhances adequate movement of blood through the body, which is crucial to good health. 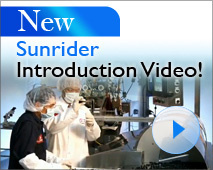 Sunrider's proprietary formulas are based on 3,000 years of herbal study and cutting edge technology. Recent studies have shown that many of the herbal and botanical ingredients used contain beneficial bioactive components. Based on the Sunrider Philosophy of Regeneration, Lifestream is designed to maintain optimum health through proper nutrition and keep the body in balance. Exclusively formulated with a proprietary blend of concentrated herbs for effectiveness, Lifestream is a unique combination of Eastern herbal tradition and Western science. Lifestream is 1 of 5 formulas in Quinary-Click for all the Quinary Ingredients.